The new season of the German Bundesliga has already begun. Bayern Munich started with a 5-0 drubbing of Hamburg and are the massive favourites (1/10) to win their fourth consecutive title. 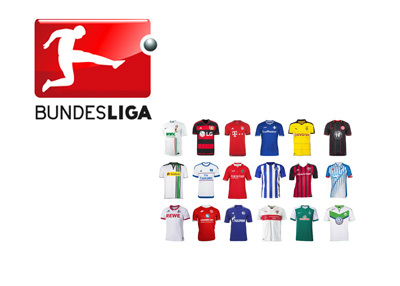 Other contenders are Borussia Dortmund (16/1), VfL Wolfsburg (20/1), and Bayer Leverkusen (40/1). 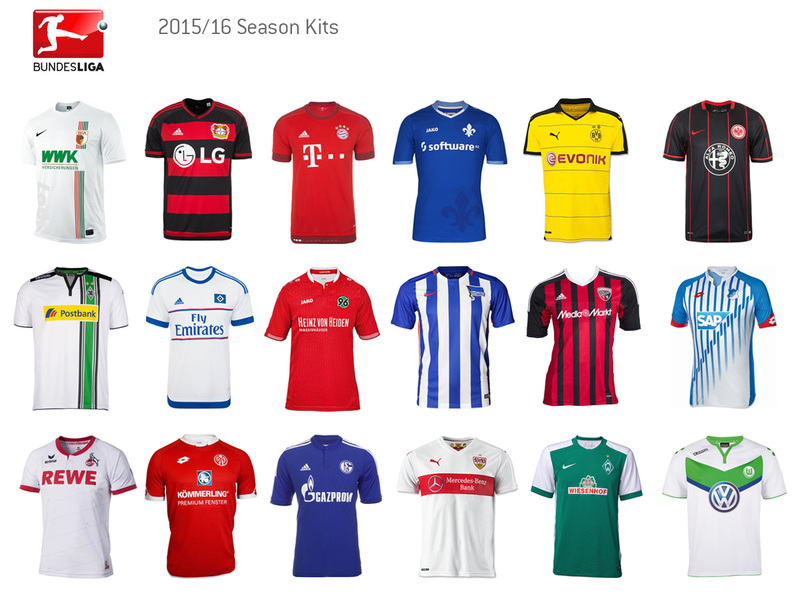 While nobody looks to stand a chance of catching Bayern this season, the other teams will at least look good trying.